Tupperware is easy to store, available in all sizes and shapes, economical and these are reusable plastic containers proven to be indispensable in a modern pantry. Tupperware, these healthy, lightweight containers, is ideal for storing food in the fridge or for a takeaway lunch; but they can also be a headache when it comes to cleaning. 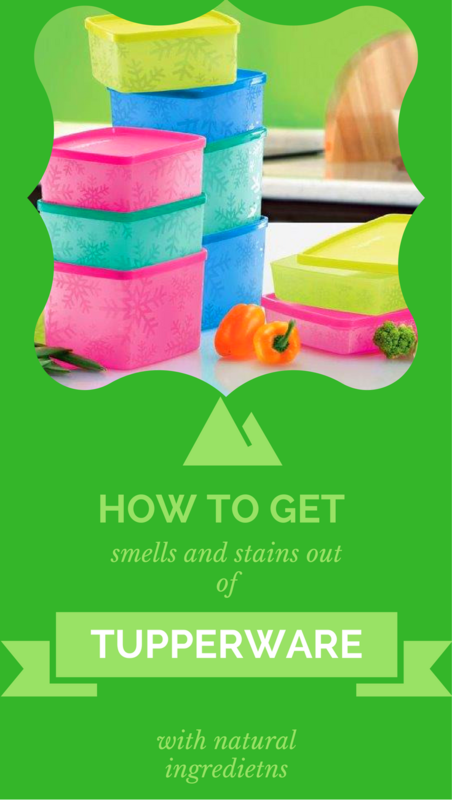 So, in order to help you, I looked for the best ways to keep your plastic containers clean, and most importantly, odor-free. Here are our tips and solutions. 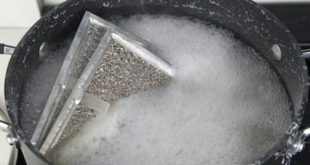 Usually you can clean plastic vessels with dishwashing detergent. 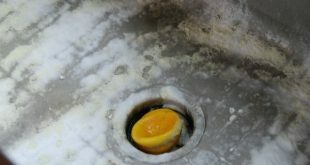 However, it seems that it is not enough to remove grease, stains and odor from them. The solution is sodium bicarbonate, newsprint and vinegar. 1. 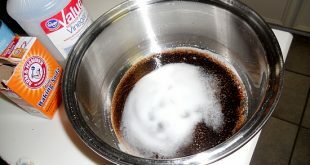 Dissolve four tablespoons of baking soda in one quart of warm water. This ratio is ideal, but you can halve or increase the amount. 2. Leave the Tupperware in this solution, if small enough, or pour mixture into dish. So keep it to 30 minutes. Rinse and dry it. 3. For the smell to disappear you have to put in crumpled newspaper pages. Put the lid and leave it for 24 hours. Any trace of odor disappears. Wash the container with vinegar and warm water. 4. 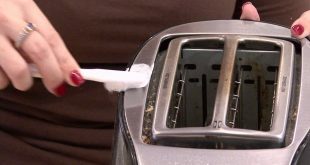 Stains on plastic are removed with a solution consisting of a teaspoon of vinegar and a cup of warm water. Rub with a sponge dipped in stained place. A tip: some food stains plastic vessels (tomatoes, strawberries, cherries). 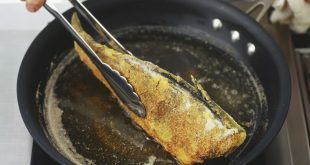 Thus, you can avoid the stains if you anoint the Tupperware with a tissue soaked in oil, preferable olive oil.